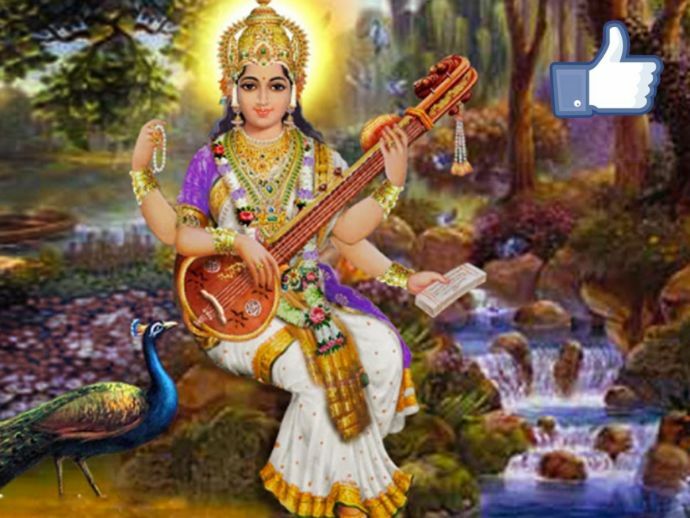 The like icon for Devi Saraswati has been portrayed on the Facebook wall as “Veena”. Having a modern approach is good but there are some people who are taking this modernisation to a whole new level!! 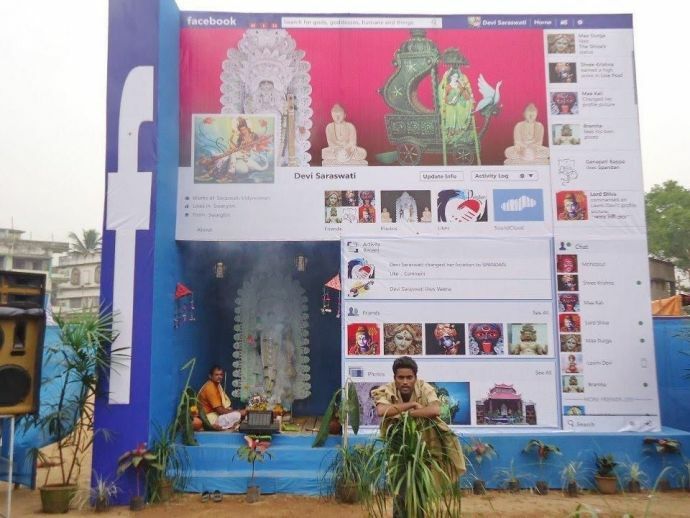 A Sarasvati Devi pandal has been recently designed as a Facebook wall and the astonishing part is that the makers have provided each detail on the wall! The like icon for Devi Sarasvati has been portrayed on the Facebook wall as “Veena”, a type of instrument the goddess is famous playing for! 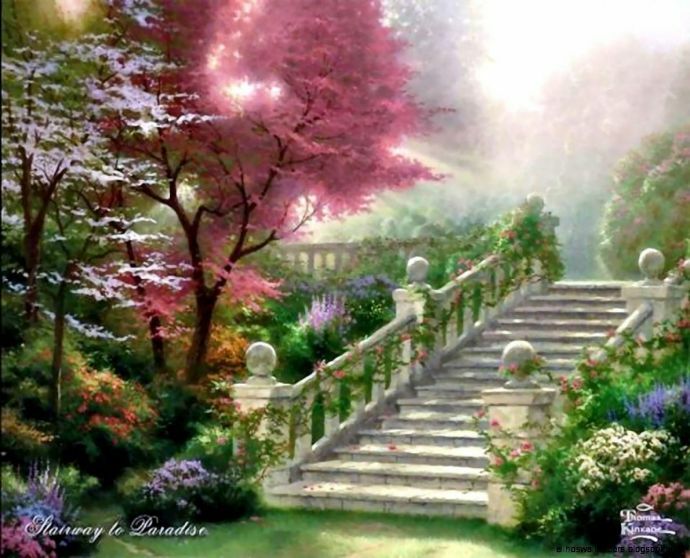 Moreover the online friends of goddess for chatting are “Lord Krishna”, “Lord Shiva”, “Goddess Durga” and even “Brahma”! According to the wall, Goddess Sarasvati is from “Swarglok” and lives in “Swarglok” too, which means heaven! So tell us if you liked this modern idea in the comments below!! !